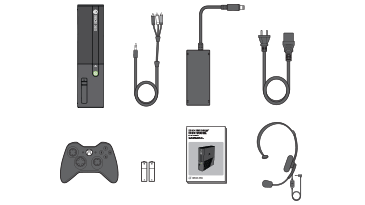 Plug the power cord into an electrical outlet. 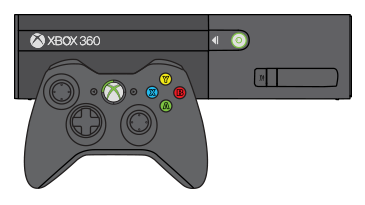 If you have a HDTV and want to check the instructions for using an HDMI cable, see Connect your Xbox 360 console to a TV. 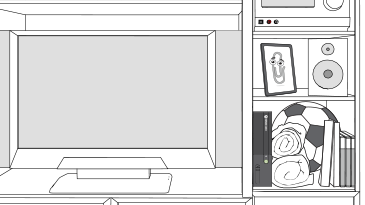 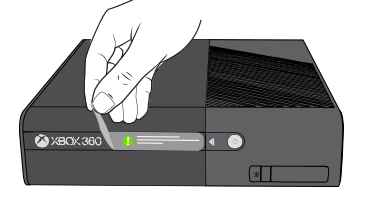 If you don't see the Xbox Dashboard, you might need to change the video input settings. 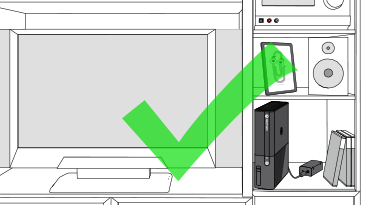 To change the video input setting, refer to your TV or Entertainment Center manual for instructions. 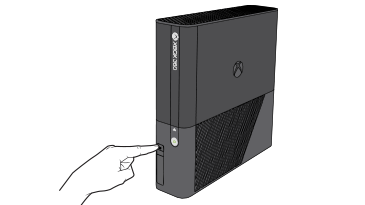 Turn on your controller by pressing and holding the center Xbox Guide button, until the controller turns on. 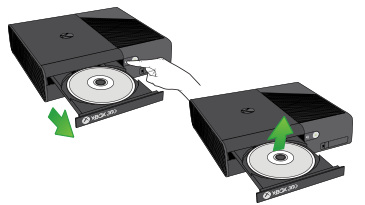 Tip Watch Xbox 101 videos to learn how to get the most out of your Xbox 360 console.